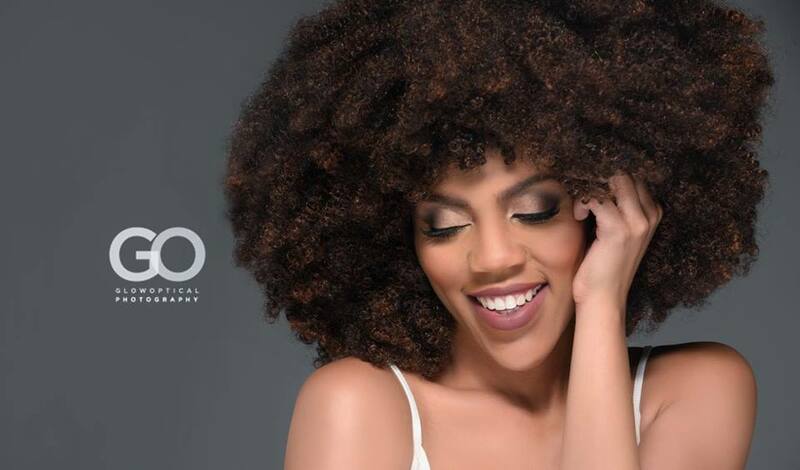 Last week I got a chance to chat it up with make up slayer and face beater Jamaya Moore while she was on one of her most recent live make up tutorials that she broadcast on Facebook. 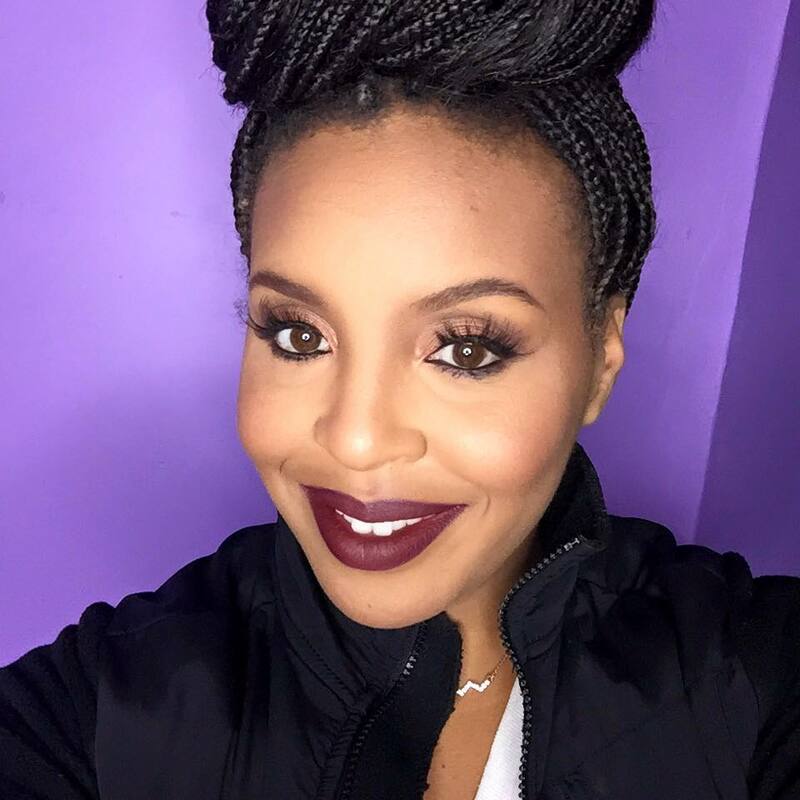 As she was talking about products I got to pick her brain about the top five must-have's from Sephora. 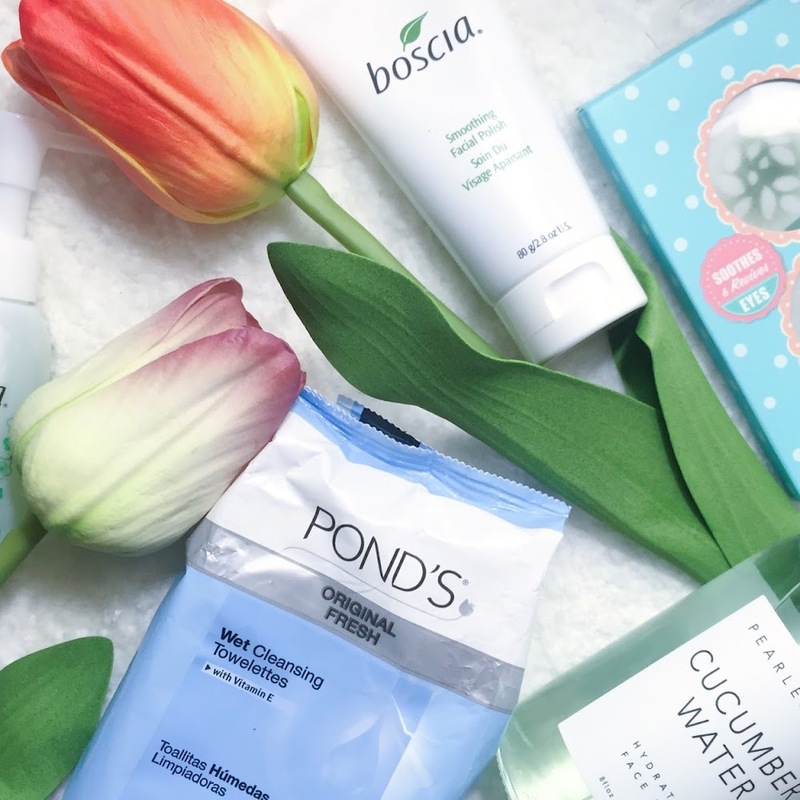 Because let's be honest we all love Sephora but not their prices and if I can narrow a shopping list down to five must-have's we can all save our pockets from a little pain. First thing first if you have not heard of Jamaya before your most certainly living under a rock! 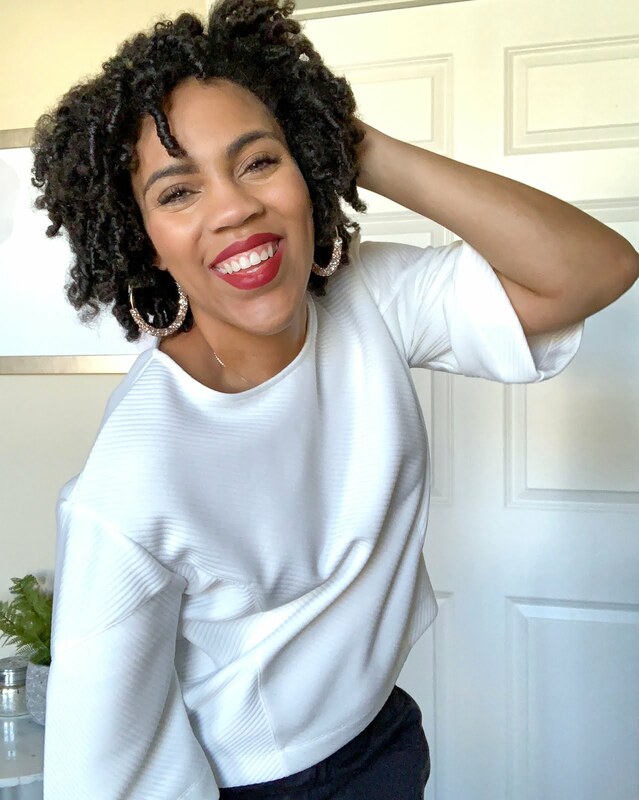 Jamaya has worked for a brands like Under Armor and MTV just to run a short list so I think she's more than qualified to give the real rundown on where you should be spending your cash in Sephora, so without further delay check out her top 5 must haves. Number one on Jamaya's list is a Beauty Blender and take it from someone who got a knock off and who has seen a real Beauty Blender at work it's definitely worth the investment to get a legit one. 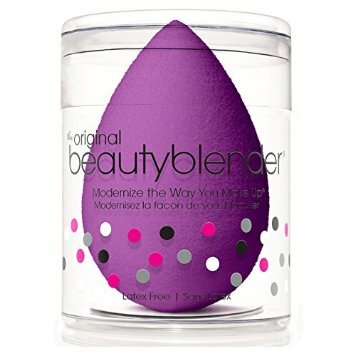 Now don't get me wrong I love my knock off and it's $4.99 price tag however it doesn't give the same spongy bounce back that makes for a seamless airbrushed blend that the original Beauty Blender gives. I will actually be upgrading myself and getting a real Beauty Blender ASAP . Oh Nars how I love you from a distance lol! 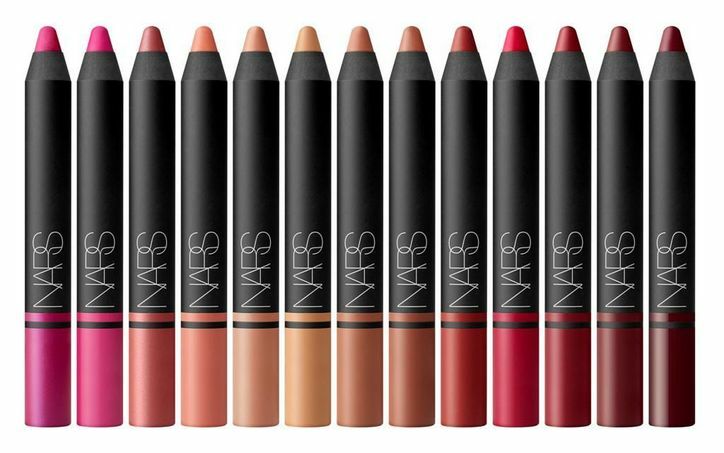 When Jamaya said that this was on her must-have list I wasn't surprised Nars in the make up world is like the Holy Grail. I've dreamed of having one of their foundations but that almost $50 price tag can change a lot. But on the other hand...I don't really hear many bad reviews aside from the occasional "I had a breakout" which can happen with any foundation or make up brand. *sigh* full coverage without the bulky feel and 16 hour coverage.....maybe one day i'll bite the bullet and purchase it. So for a good year I was the chick walking around asking "who the hell is this Becca everyone is raving about"
But now I know and I can totally vouch for this product!! 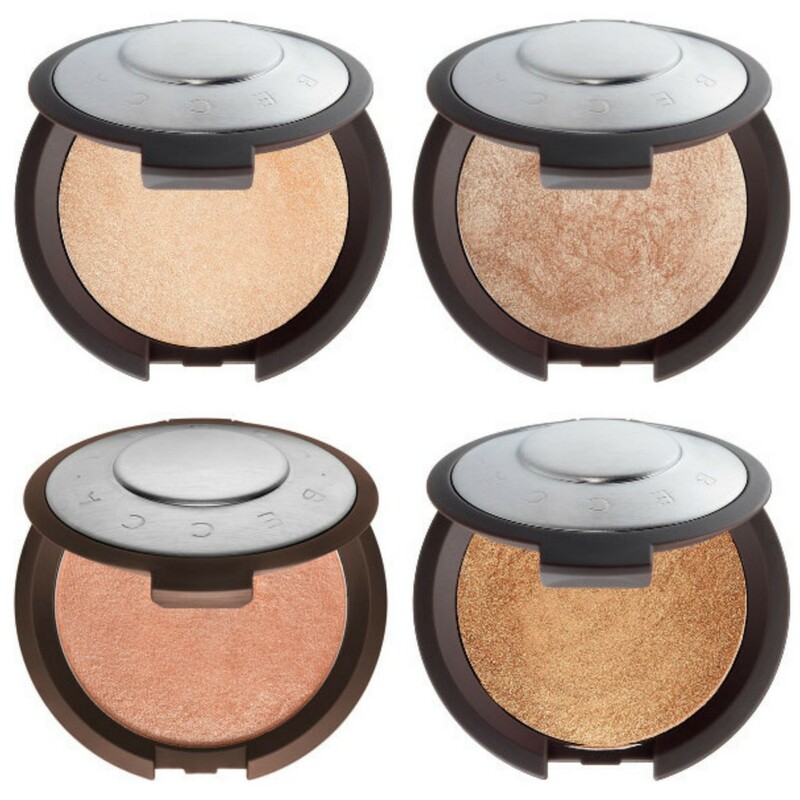 I picked up my first Becca highlighter this past Christmas in a holiday set that only cost me $10.00!! In the set I got a liquid highlight and a powder highlight and I swear since then this is my most used highlight! I reach for NOTHING else. 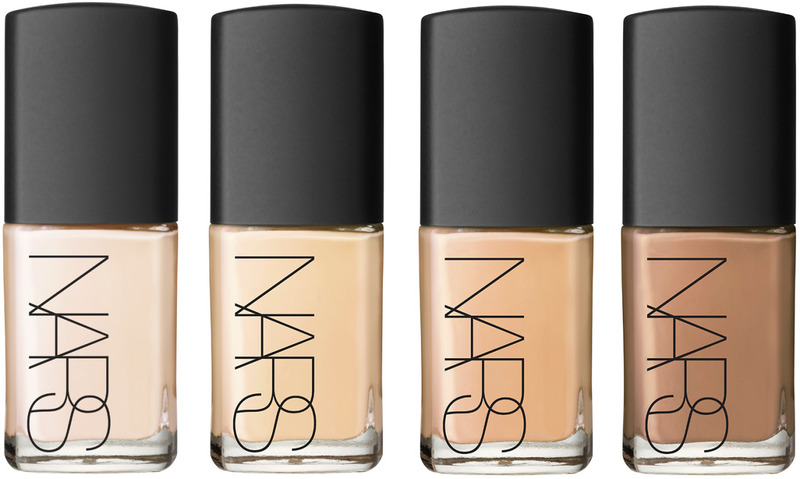 If you can get your hands on any shade I promise you will not be disappointed. It's well worth the investment it will change your life! Personally I am not a huge lip pencil girl mainly because I don't like the feel, its not a lipstick its not a lip gloss its somewhere in between and it creeps me out! Plus since I fell in love with lip stains this winter if I cant eat an entire meal without my lip color budging an inch, I'm not interested. But Jamaya spoke highly of these lip pencils with a 4 1/2 star rating out of five on Sephora's website they may be worth giving a try the next time you're at your local Sephora. Do you notice a trend with this list? This is another one of the products that I've yet to try only because I am super picky with my concealer and very much adore my MAC and my Hard Candy amaze-balls concealers. 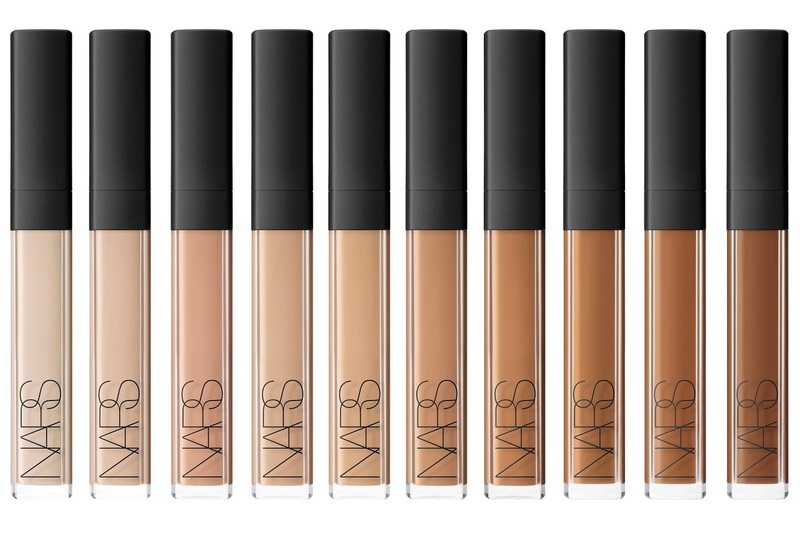 But Jamaya suggested anyone who is looking for amazing coverage with no issues the Narrs concealer is a must have. I however will pass...for fear of getting addicted and not wanting to end a long standing relationship with my other two Bae's in divorce. And there you have it, five must haves at Sephora as suggested by a Pro MUA. What do you think? 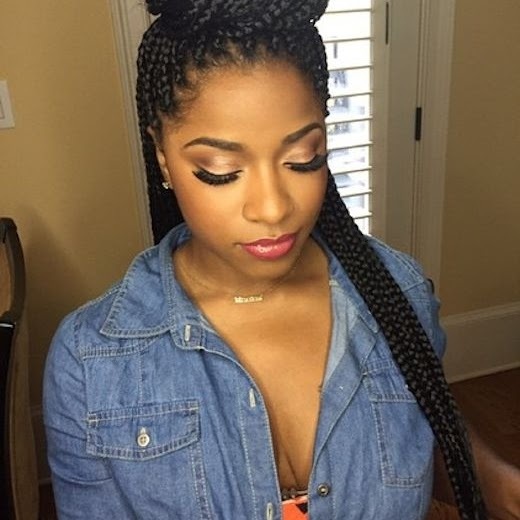 Are you going to splurge and give some of these products to try? Let me know in the comments below I can't wait to hear from you guys! You better slay!!! I'm always for new products!!! I will check these out especially for the price point!